The day 8 Toj is a day about resolving all debts in whatever form they take. 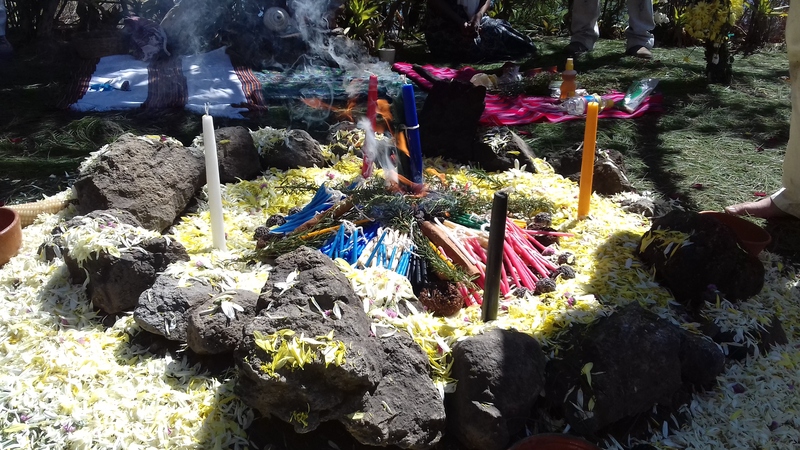 It can be a day when we ceremonially make offerings to the fire on behalf of ourselves and our families. It can also be a day on which we can make a payment for future goodwill, by acting in service to our community. If there was ever a day to do a good deed, it is today, although don’t expect to be thanked for it. The reward will come in its own time.